I love Porsche Panamera. Currently I have Panamera Turbo, but it's the one my husband bought. In the future,I want to get Panamera with my own money.I am still in a dream. Never give up to persuade your wife!! "I can't buy a sporty car,because my wife is opposed to buy it. " But I want to say about that. It happend that you have enough evidences and passion. I used to think it's not necessary to have own car in my life. In fact,my brother is Subie who loves Subaru cars. and it's a mannual car. and he spent a lot of money for it. furthermore, it's waste of money. About 8 years before,I've met my husband. He loved cars very much,and had own BMW318i at that time. "Do you want to drive my BMW?" But every time I answered "No,because I'm not intersted in cars." One day I found his movie DVD at his home. And I asked to him "Do you like this movie?" He answered "Not at all.But PORCHE 911 is in the movie a few minutes." "He is crazy. (-_-)/" I thought. And I told to him"No matter what you say,I won't intersted in cars. " "You don't about car at all!!!" From that day on,He started to teach me about car enthusiastically. Every weekend he took me for a drive. On the highway,he explained like this. "German cars are stable at high speed!!" On the winding road,he explained like this. "BMW Cars have wonderful steering wheel operation!!" because of understanding the differences between both cars. When two years passed,finally I became car lover. So I approve of him planning to buy sporty car. 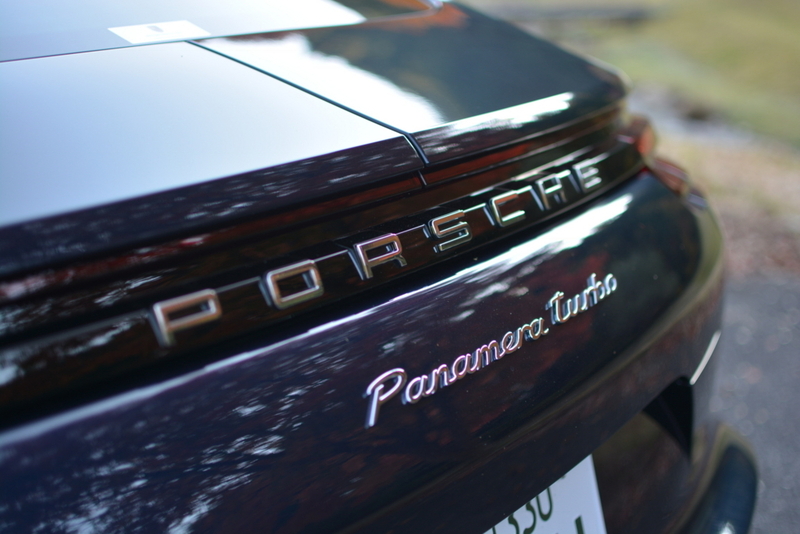 So I decided to start a blog about Porshe Panamera this time.